47 cases produced Tasting Notes This Pinot Noir shows a delicate nose of cherry, bay leaf, and cola with whiffs of vanilla. A smooth entry evolves into a medium-bodied texture with generous, sweet tannins. This beautiful wine has haunting flavors of cherry, clove, and raspberry that are balanced by refreshing acidity and fruit. 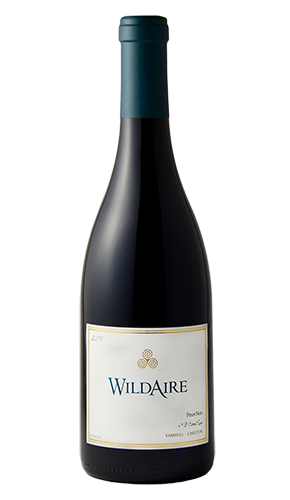 This Pinot Noir shows a delicate nose of cherry, bay leaf, and cola with whiffs of vanilla. A smooth entry evolves into a medium-bodied texture with generous, sweet tannins. This beautiful wine has haunting flavors of cherry, clove, and raspberry that are balanced by refreshing acidity and fruit.